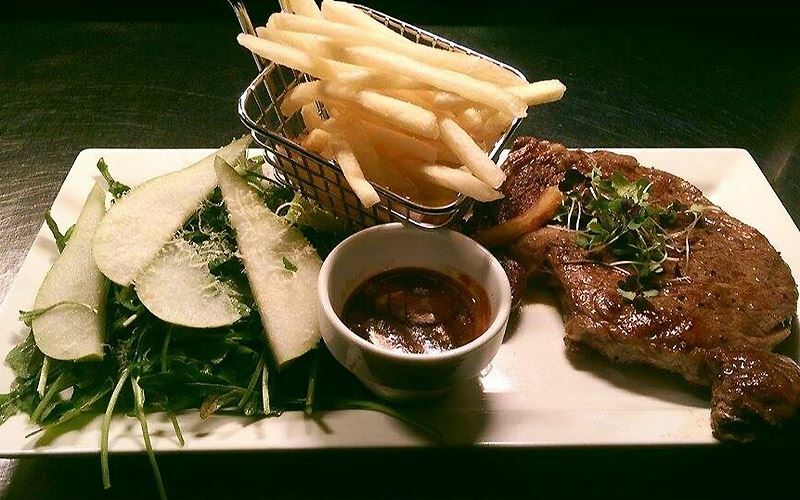 Grass fed Angus rib eye fillet on the bone, cheese potato Boulanger, garlic prawns and a Cabernet cherry reduction. 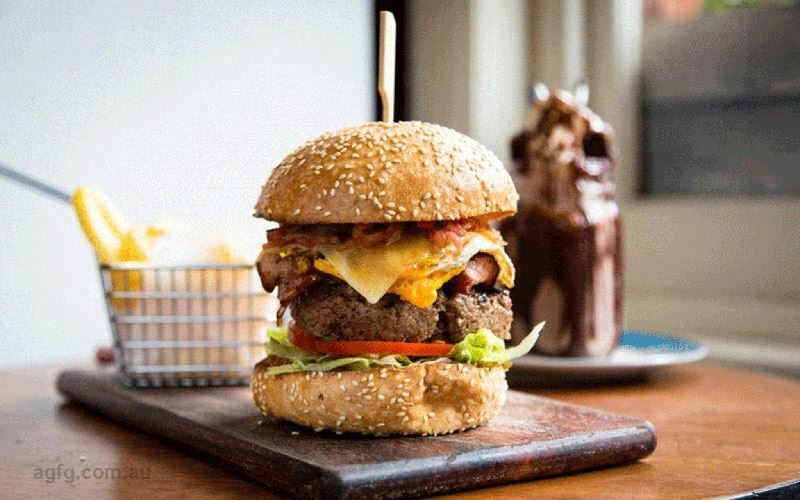 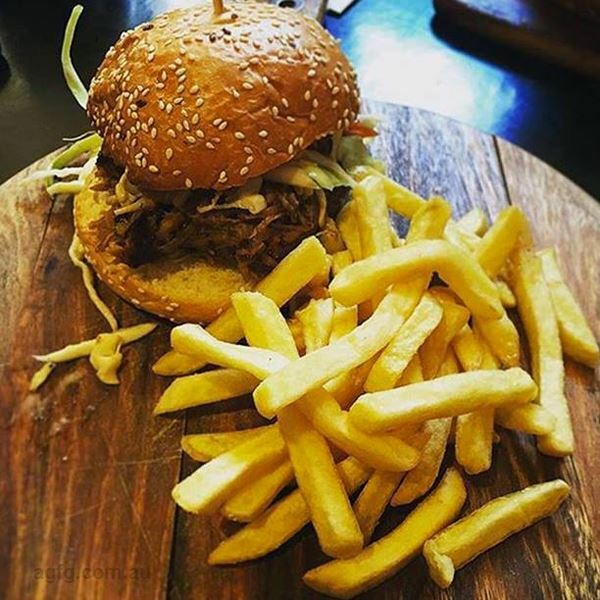 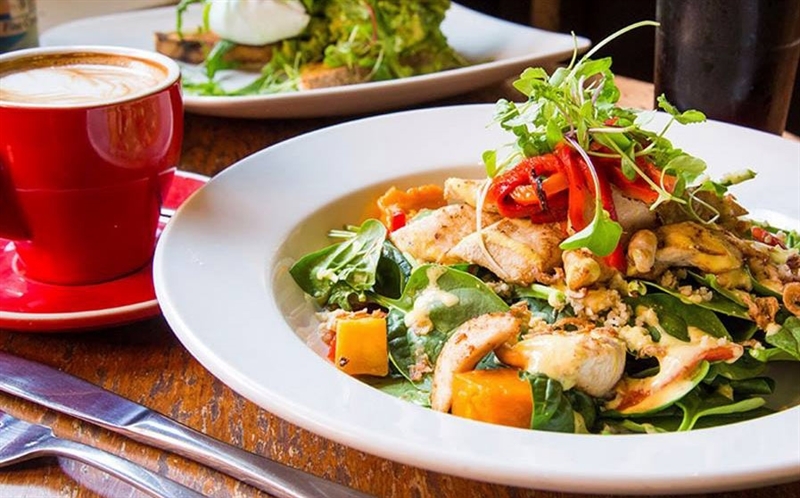 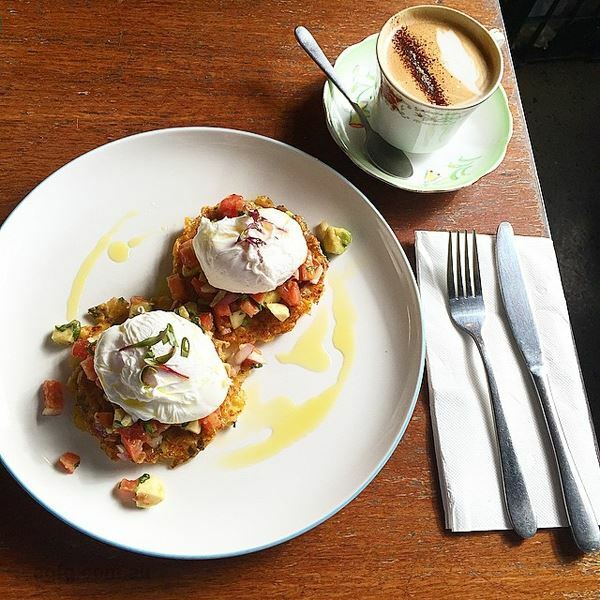 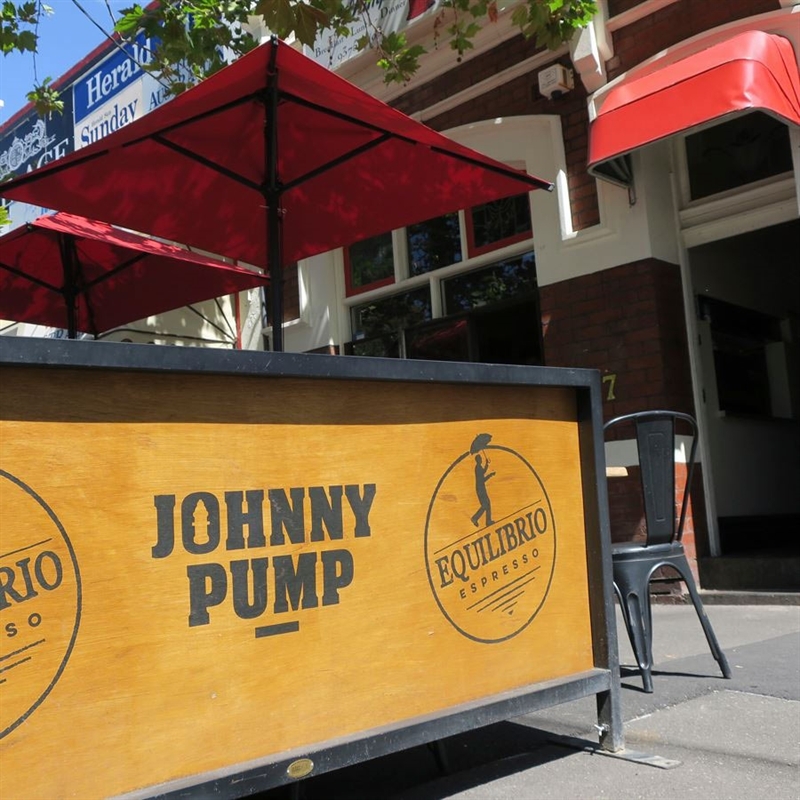 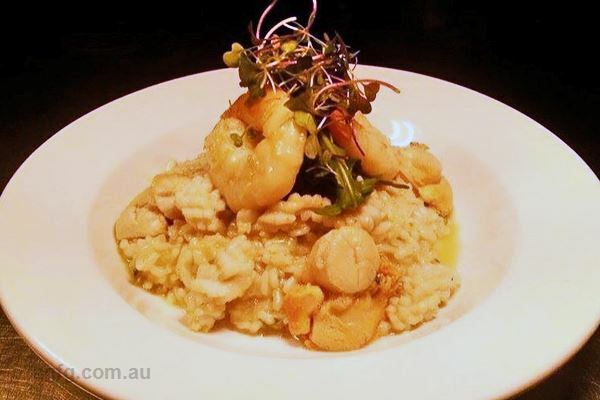 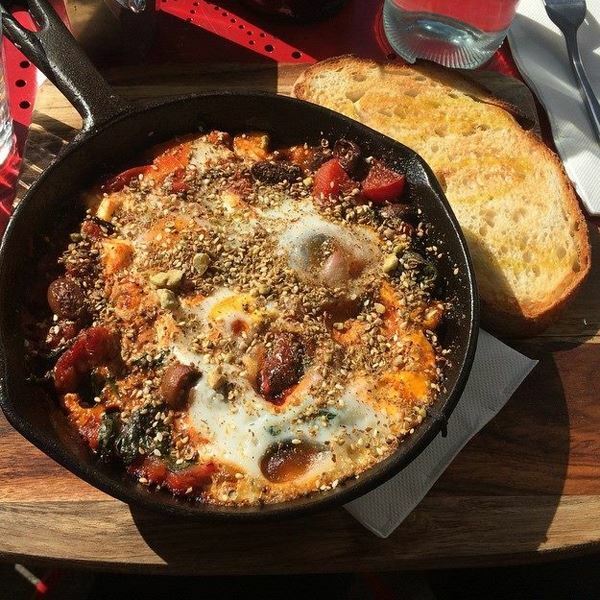 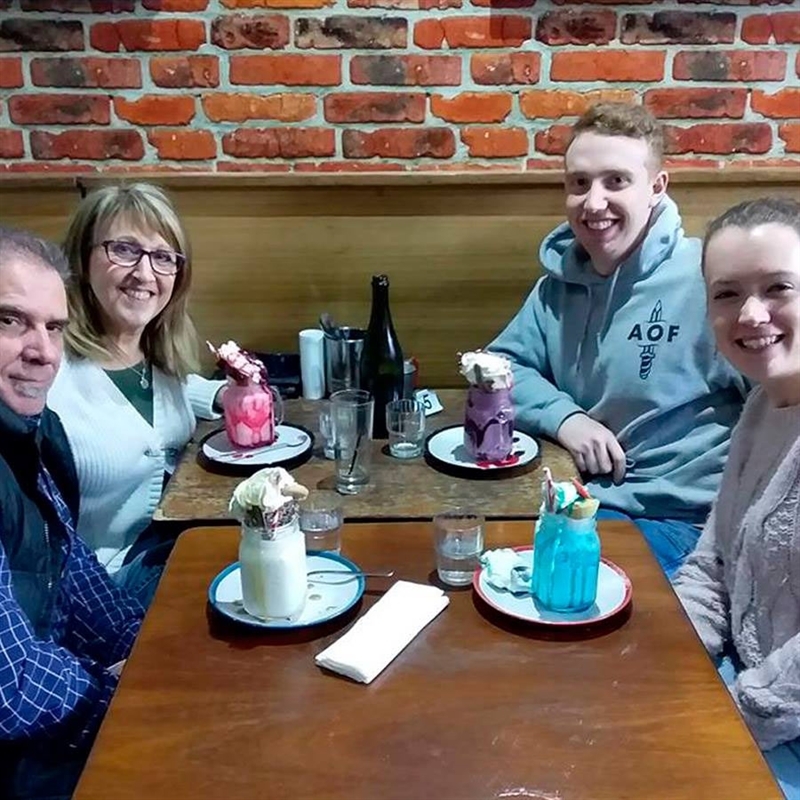 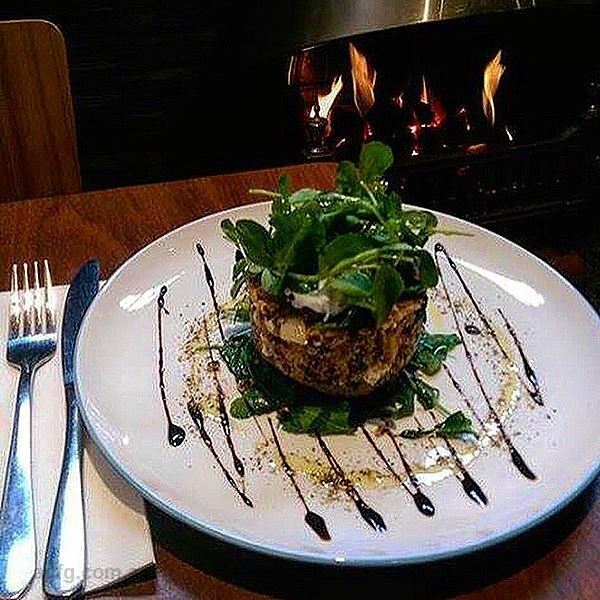 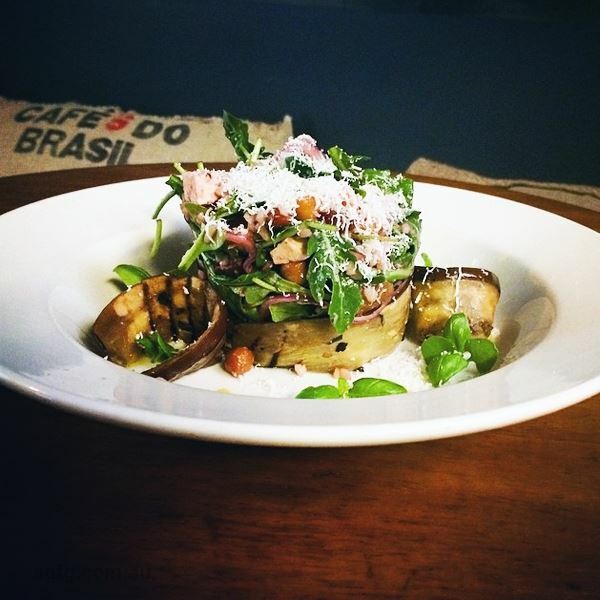 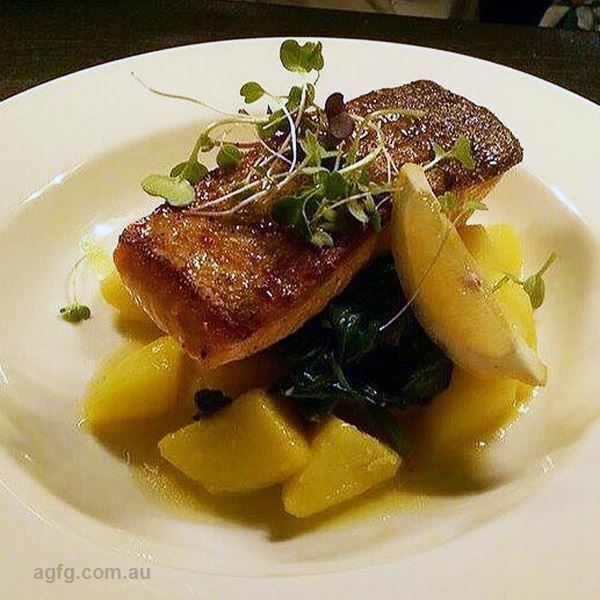 For a side of eclectic excitement with your meal, take to Johnny Pump, an Italian-American inspired restaurant on Fletcher Street in Essendon. 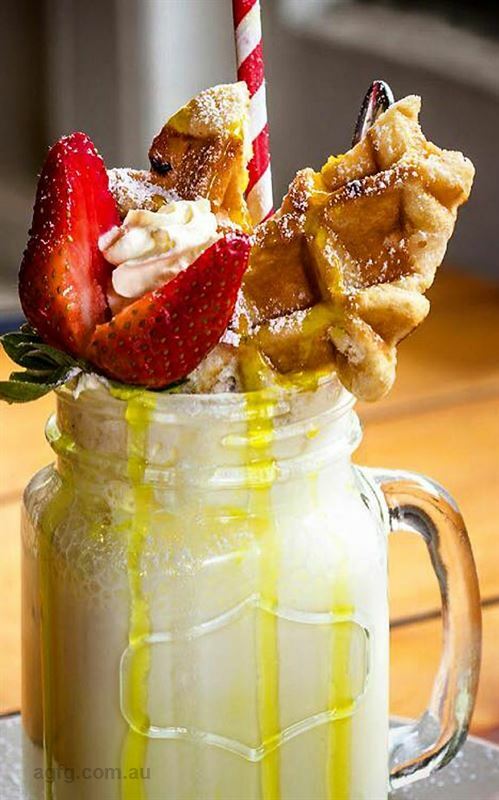 Keep an eye out for the defining fire hydrant and rainbow picketed fence outside, marking the spot where crowds gather for casual bites and chilled vibes. 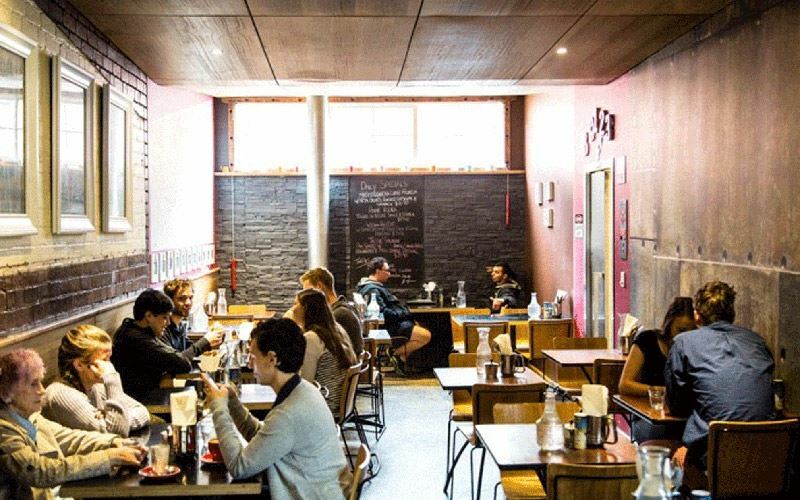 Step foot into an interior, where intimate tables pair with exposed brick walls, a hessian pillow laden banquette and whitewashed colour scheme, creating an urban cool scene to kick back and enjoy. 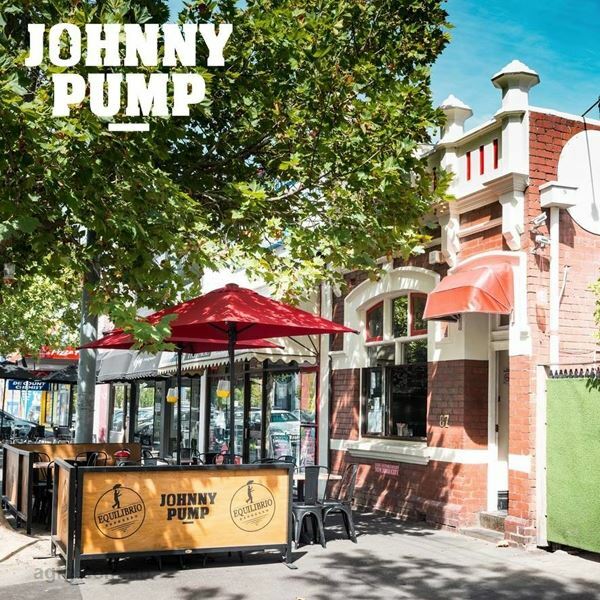 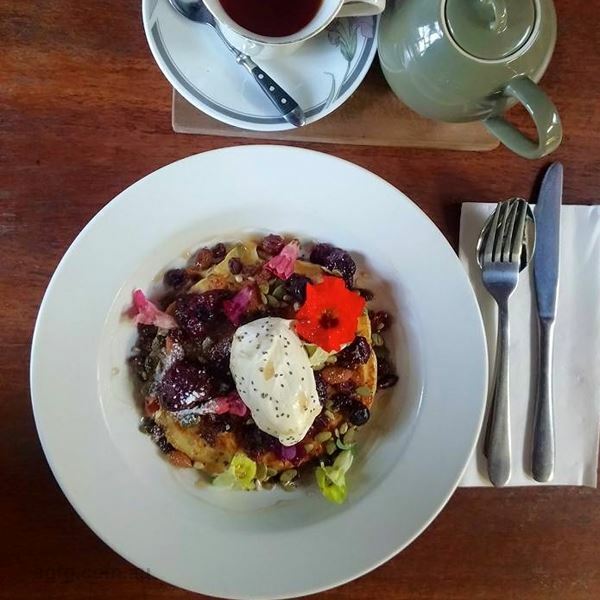 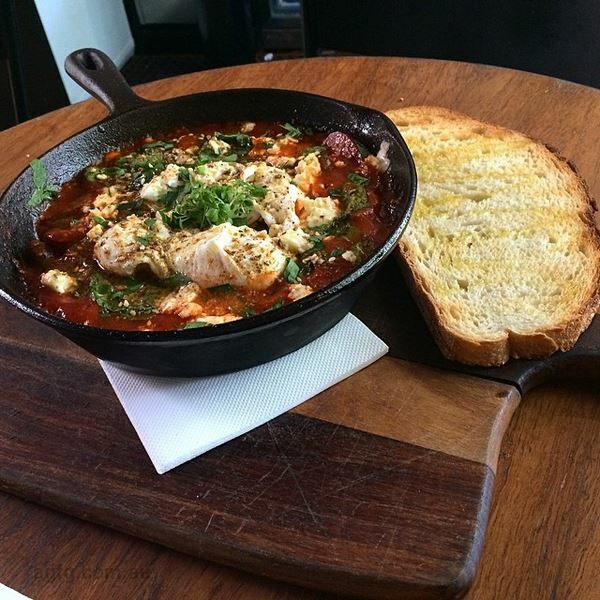 Take your pick from Johnny Pump’s miscellany of meals, such as saganaki cheese with honey infused fig jam relish; followed by mains like slow braised lamb, roast vegetables, polenta and gremolata. 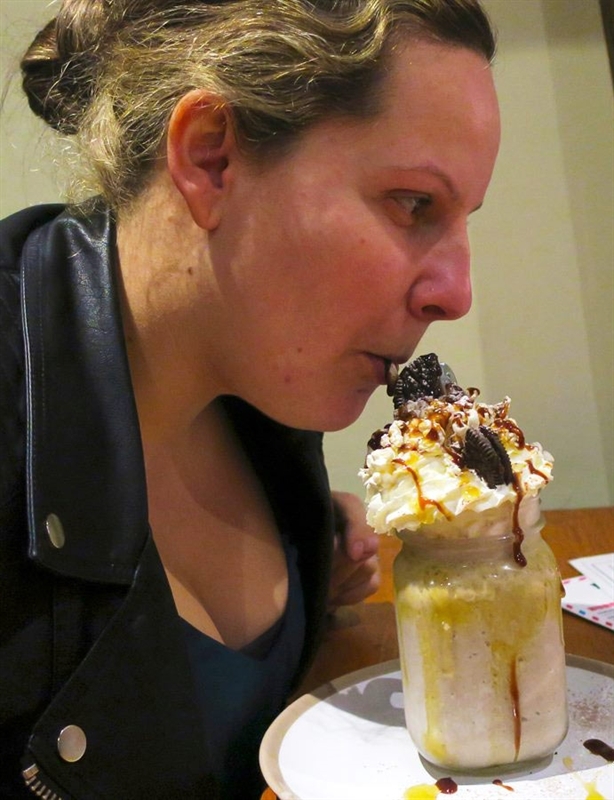 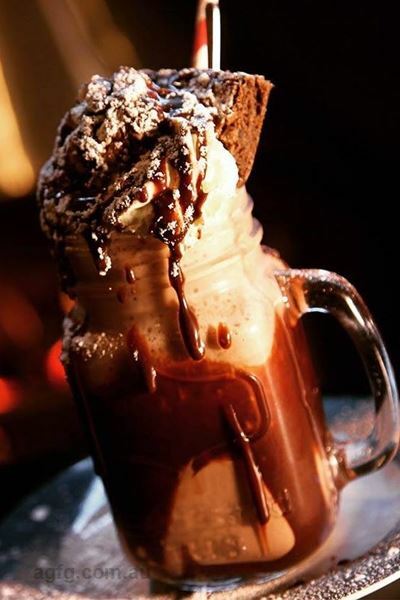 Don’t forget a decadent dessert shake to finish, like Nutella fudgey brownie, or caramel popcorn and Oreo.